ESCANABA (AP) — Ryan Bernard of Escanaba has found a lot of interesting things with his metal detector: an 1837 Quebec bank token, an 1861 penny, a 1916 buffalo nickel. When he found a hunk of metal buried 2 feet beneath his Lakeshore Drive backyard last summer, he almost threw it in the trash. Upon further examination, it may be an artifact from a prehistoric culture. “I was about to throw it in the garbage, and I held it up and I saw the honed edge on it,” he said. 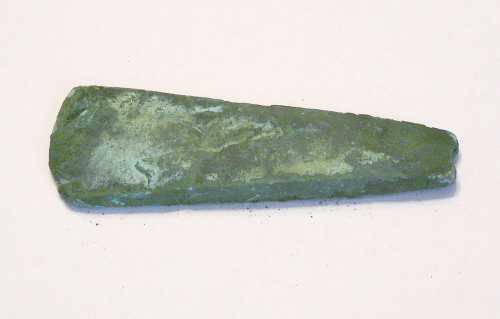 Ray Reser, director of the Central Wisconsin Archaeology Center at the University of Wisconsin-Stevens Point, described the object as a copper “celt,” a type of ax blade with no perforations or grooves. He said the celt was probably a functioning tool. The piece probably dates from 3,000 to 5,000 years ago. When his detector went off, he wasn’t expecting much. “A lot of times when you get a signal that good and it’s buried that deep, it’s just a big chunk of iron,” he said. He said he dug down, found nothing, got frustrated and recovered the hole. When his father gave him some ribbing for not finding anything, he tried again, a little deeper, and there it was. 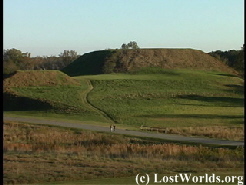 Similar findings have been made throughout the Upper Midwest, most notably in Oconto, Wis., where a site unearthed in 1952 now known as Copper Culture State Park yielded several burial plots and artifacts. Thomas Pleger, a professor at the University of Wisconsin-Baraboo/Sauk County, wrote his doctoral dissertation on the Old Copper Complex. He described these prehistoric societies as seasonally-mobile people whose temporary homes were based on abundance of particular resources. 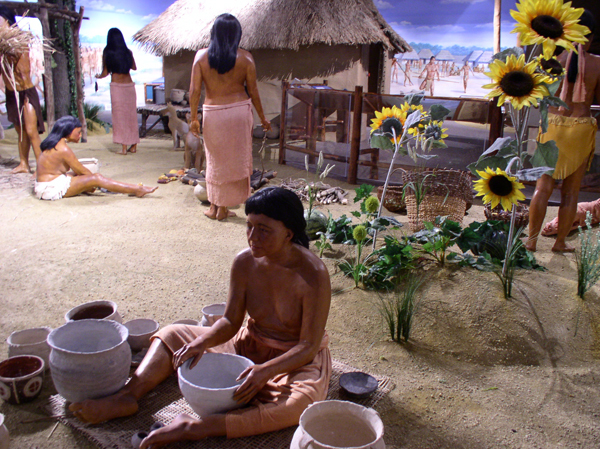 Hunting, fishing and trade were the basis of their lives. The Old Copper Complex is one of the oldest metal-working societies in the world. 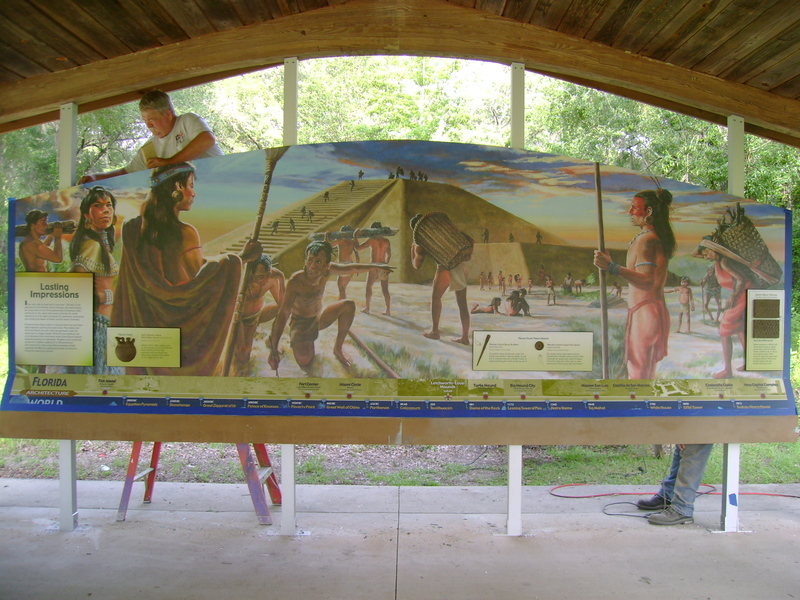 October 22, 2017 Gary C. Daniels Comments Off on Pyramids in the Everglades?